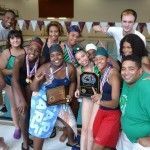 Cass Tech swept the 200 medley, 200 freestyle and 400 freestyle relays en route to handily winning the 2011 Detroit Public School League girls’ swimming championship Thursday at Western International High School. 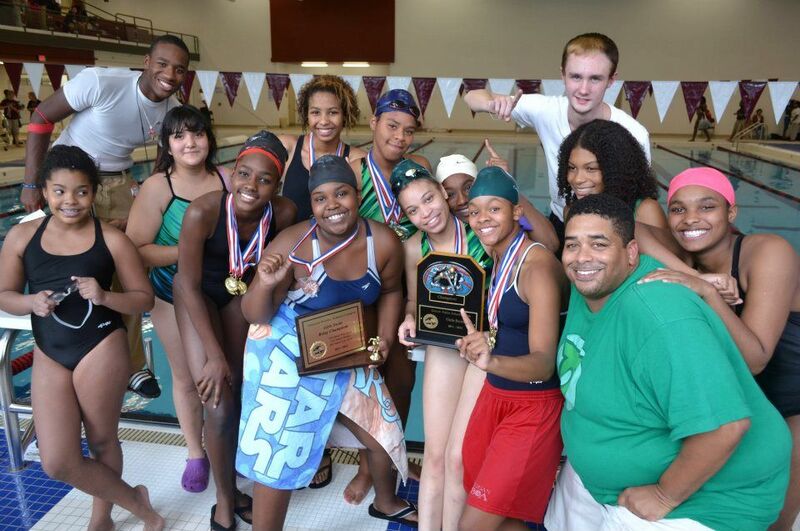 Coach Eugene Collins’ Technicians also had first-place finishers in the 50 freestyle, 100 butterfly, 100 backstroke and 100 breaststroke. Western was second in the team standings with 98 points followed by Renaissance 79, Mumford 62, DIA 35, King 15, Denby 3, Southeastern 1 and Northwestern and Southwestern 0.